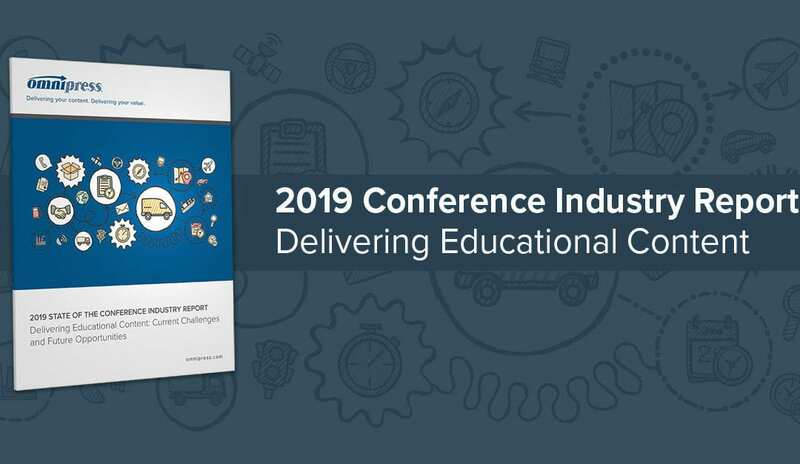 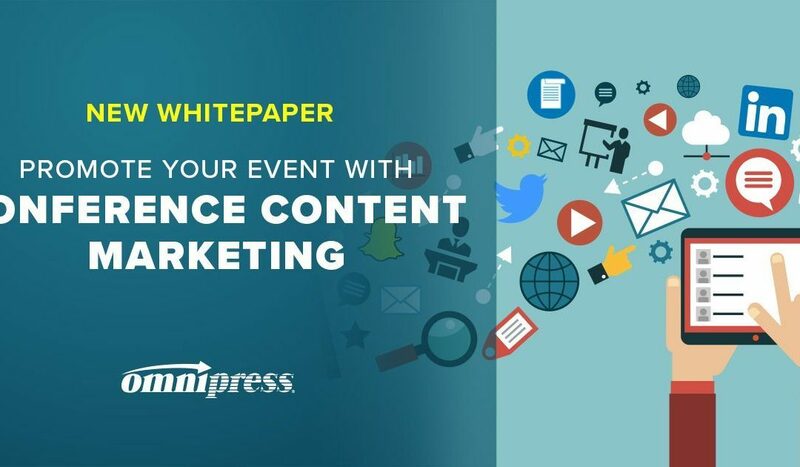 Our 2019 Conference Industry Report: Delivering Educational Content has just been released! 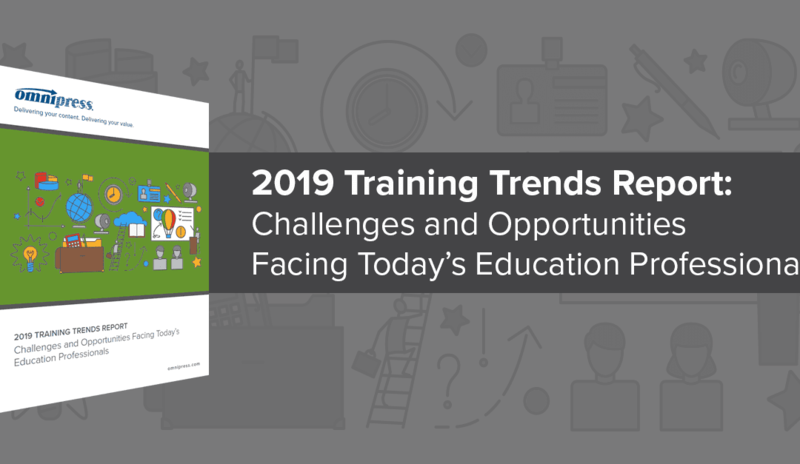 Download it now to learn about program delivery trends, challenges and opportunities. 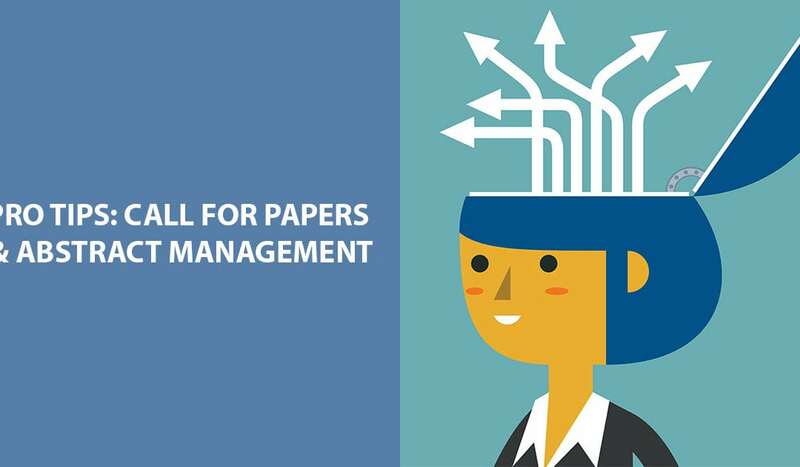 Our annual State of the Conference Industry survey is now open, and we need the input of Conference planners and association industry professionals! 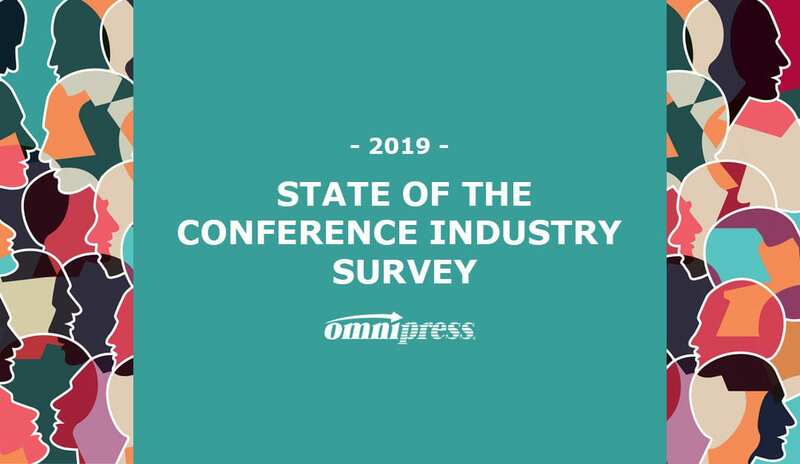 The survey will provide the data for our State of the Conference Industry Report in 2019. 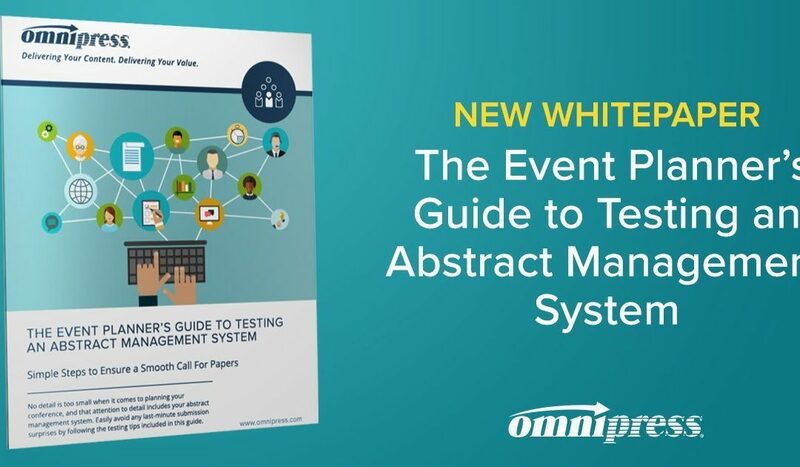 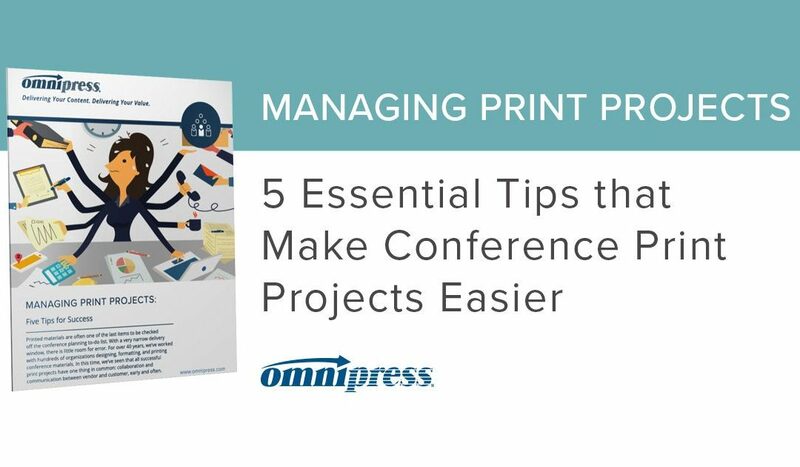 A panel of five Omnipress project managers and abstract management experts discuss simple changes organizations can make that streamline conference call for papers processes and mitigate problems.